Go Ultra Low, a consortium of car manufacturers, Government and the Society of Motor Manufacturers and Traders (SMMT) set up to promote plug-in vehicles, is highlighting the lower servicing costs of electric cars. A study by the campaign group says the average motorist forks out £400 for servicing and maintenance for their petrol or diesel car – more than four times the equivalent £96 per year cost for an electric vehicle. The collective annual average of £400 servicing costs adds up to a £13 billion per year spending across the country for drivers of petrol and diesel cars. Cumulatively, if every motorist in the country switched to a pure electric car, it would free up £10 billion in extra cash, according to Go Ultra Low. 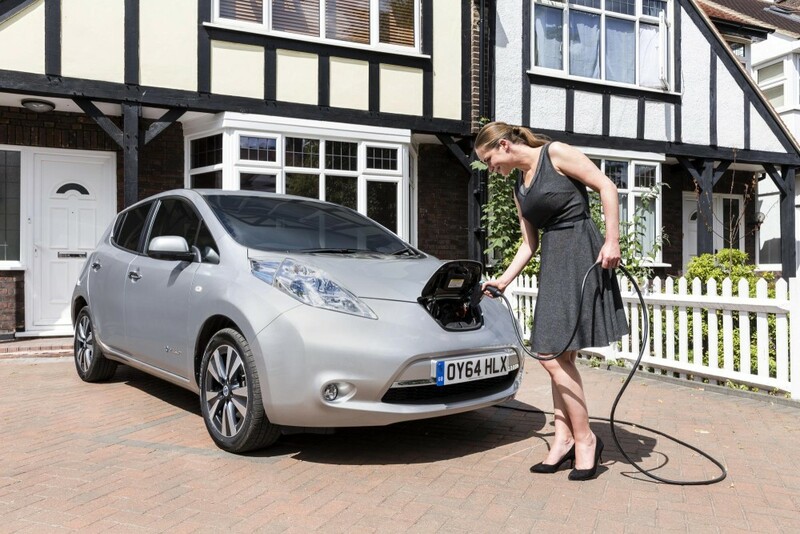 Last year, Go Ultra Low estimated that motorists could cut £750 on their annual fuel bills by going electric. However, this latest research highlights that further awareness on the money-saving potential is required, as over a quarter (26%) of respondents mistakenly said electric cars are more expensive to run and almost as many (17%) incorrectly thought they were more expensive to service. Poppy Welch, Head of Go Ultra Low, said: “Pure electric vehicles have fewer moving parts than cars with an internal combustion engine. This means that there are fewer things which require maintenance, and servicing is simpler and cheaper to complete with fewer consumables. Drivers dread unexpected large repair bills, but as more motorists switch to electric vehicles, these killer bills are becoming a thing of the past.